Taking comfort and performance to a whole new level. 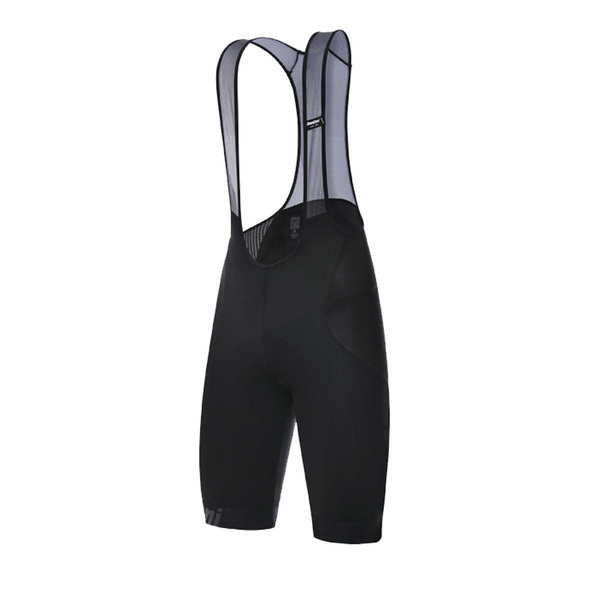 Lightweight and durable, the Mago bib-shorts are made from the innovative revolutionary fabric. Experience supreme breathability thanks to the Eschler Beehive fabric on the sides. Complete with a Santini SMS logo on the back and reflective details for extra visibility. Featuring our bestselling Nat pad made with NEXT gel core ensuring comfort in the saddle on those long rides.